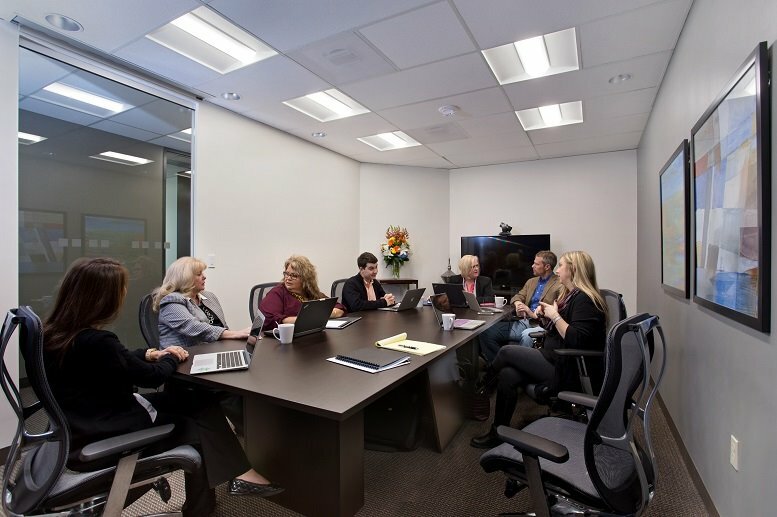 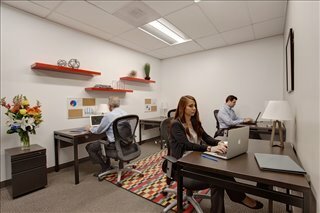 This fully functional and exceptionally well equipped business center location provides fully furnished and state of the art professional workspace solution packages ideal for corporate tenants of any background, which come equipped with high speed WiFi connections and dedicated internal telecoms. 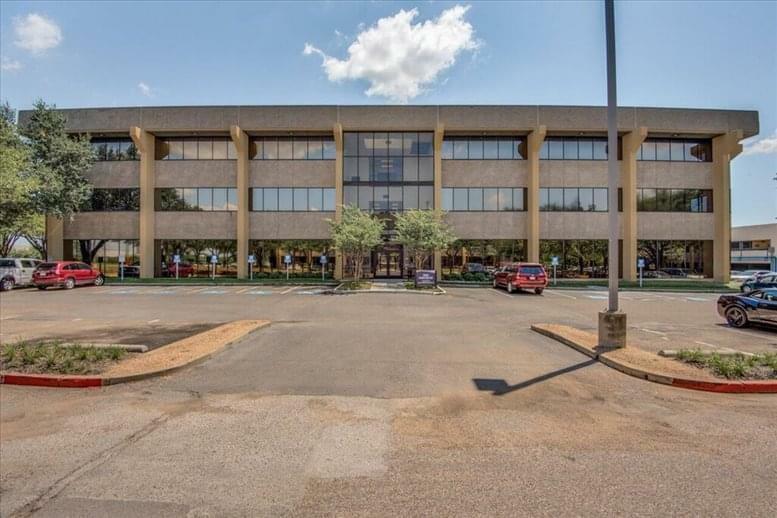 A commercial center of choice for many high end and successful businesses due to the highly significant convenience of its central location and being economically beneficial to many. The center has a deli within the building and meeting rooms available for reservation. 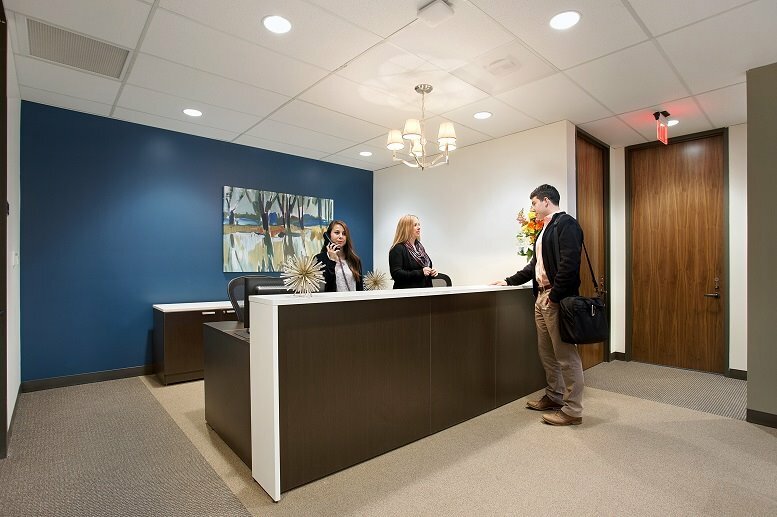 Further to this center staff provide reception services to the businesses within the center. 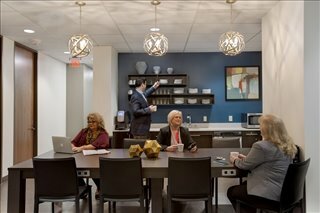 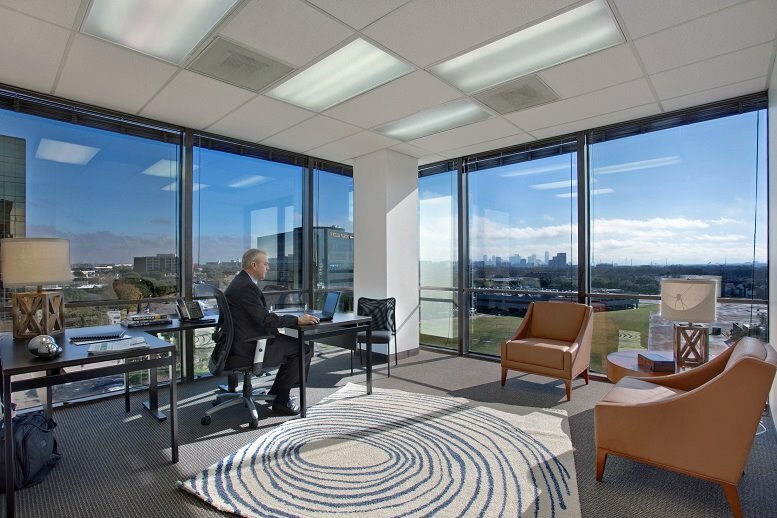 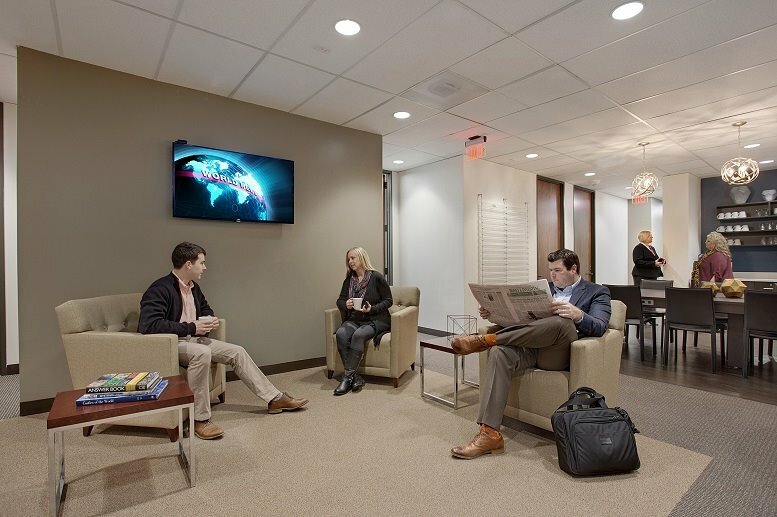 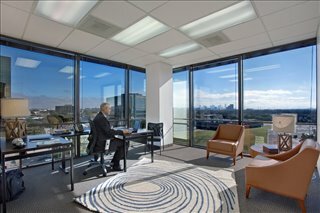 Situated in Dallas' vibrant and locally renowned Stemmons Corridor the location of this business center is ideal. 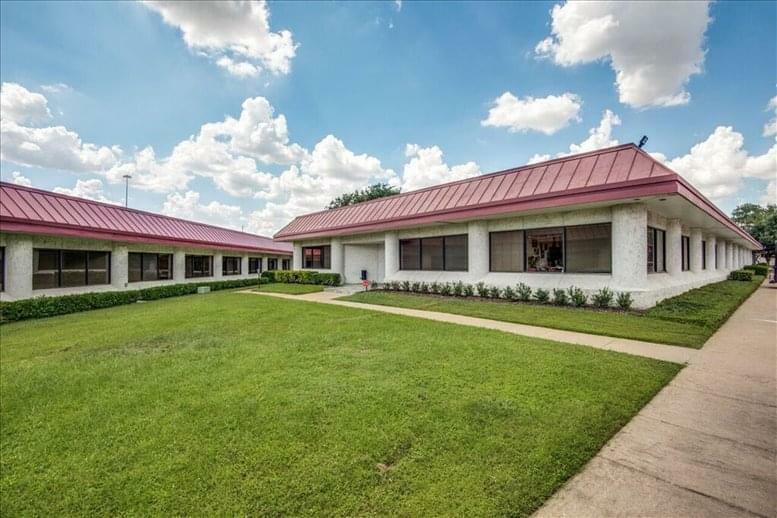 Just off the I-35E and Route 183 there is great road links and only two miles from Love Field Airport and with DFW International only 15 minutes away by car makes it a great location for out of town clients. 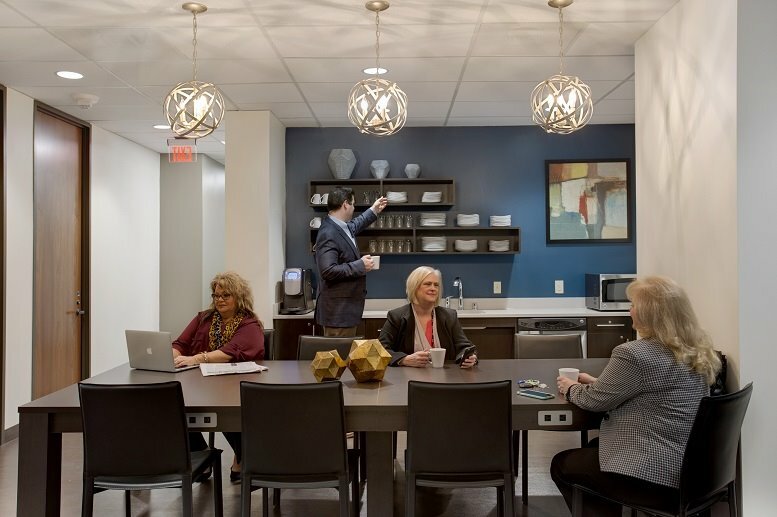 Hotels and restaurants can be found in the immediate surrounding area, and easy access to downtown and uptown Dallas, you have easy access to the most important amenities that the city has to offer. 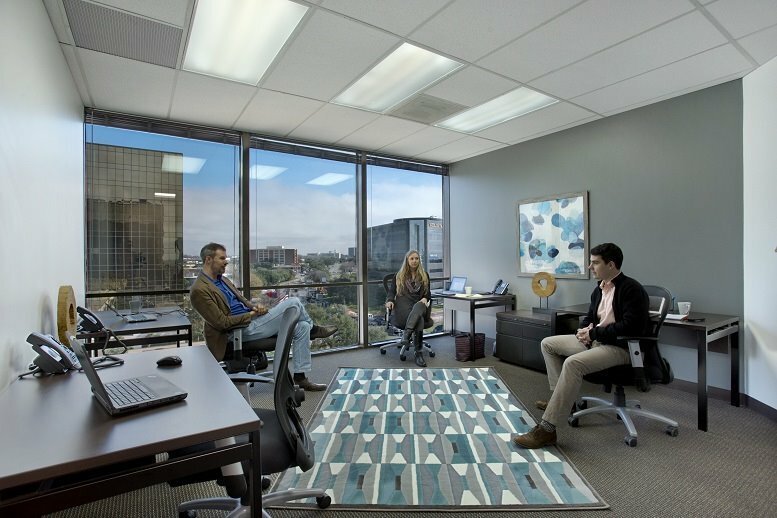 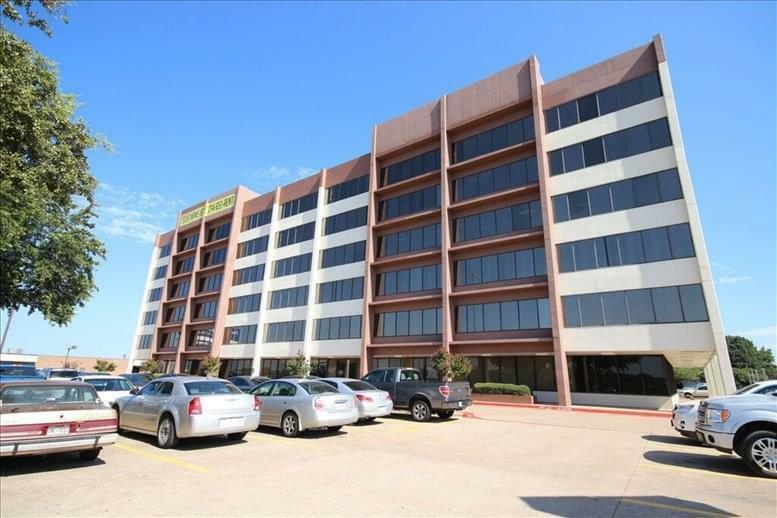 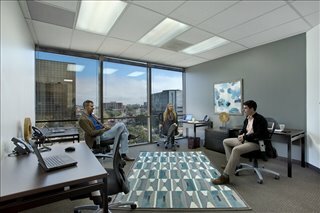 This office space on Mockingbird Towers, 1341 W Mockingbird Ln, Dallas is available immediately. Details and prices are available by calling 1-877-693-6433 or by submitting the inquiry form.